We are delighted that The Crow’s Nest and Apple Kunming have attracted recognition with prestigious global awards – representing the breadth of our work in the UK and overseas, producing diverse engineering solutions tailored to each context. 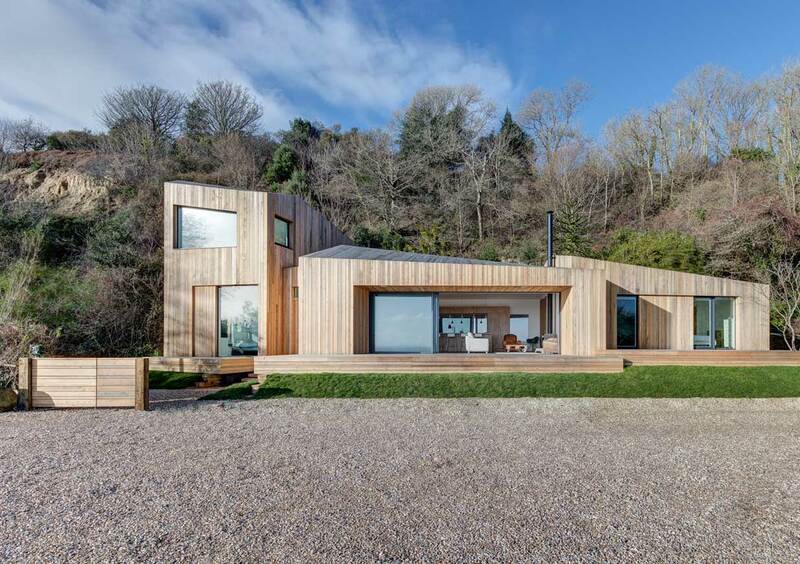 The Crow’s Nest is a collaboration with AR Design Studio – we engineered a bold, yet pragmatic, solution for a home located at the foot of a cliff prone to severe ground movements. We engineered a system of relevelling adjustment, giving the owner the confidence to invest in quality architecture. 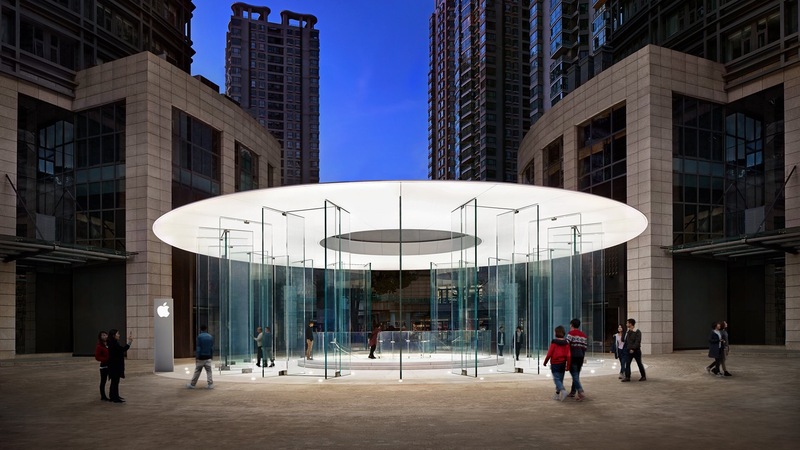 Apple Kunming, China, is an innovative pavilion structure designed in collaboration with Integrated Design Associates. We engineered a structure finely composed of cutting-edge materials – glass, CFRP, and acrylic – in a seismic region, completed by operable glass doors all around its perimeter.